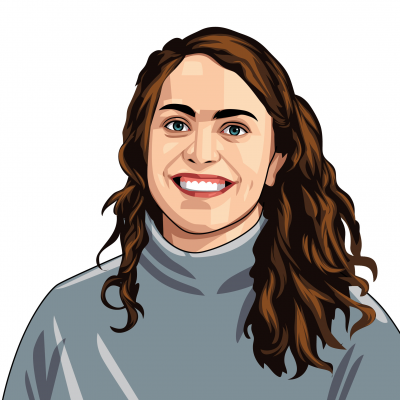 As a senior program director at LUMA Institute, Caitlin Silverstein brings a passion for sharing human-centered design as a skill set that is highly valuable, relevant and applicable across all industries. She works with enterprise clients who are seeking to scale human-centered design across their workforce, first considering how the role of design is viewed within each organization then designing training programs and supporting resources. She has worked with companies in the financial services, life science, retail, CPG, government, healthcare and public service sectors. Caitlin came to LUMA from Continuum, a global design and innovation consultancy, where she worked closely with a range organizations to understand challenges and design project plans to reach desirable and viable solutions. Her work included a project in partnership with The World Bank and a microinsurance provider to develop insurance products for the mass market in Africa. In addition, Caitlin has co-taught a design thinking course at the Harvard Division of Continuing Education. Caitlin earned a bachelor of arts in economics from Middlebury College and occasionally teaches in Middlebury’s MiddCORE program. She enjoys spending every season outside on Boston’s North Shore with her husband, two sons and basset hound.